Comment: I need a 7' x 7' driveway replaced as what is there now is old and cracked. Comment: Need 18 x 20 driveway removed and replaced. Riverside Concrete Contractors are rated 4.80 out of 5 based on 1,081 reviews of 55 pros. 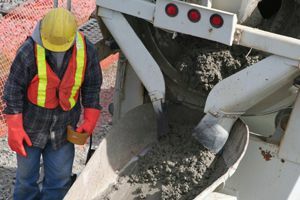 Not Looking for Concrete Contractors in Riverside, CA?